Marchionne turned an ailing Fiat and a bankrupt Chrysler into the world's seventh-largest automaker. TURIN -- The home of Fiat bid farewell to Sergio Marchionne, one of the auto industry's most exacting and determined leaders, who rescued the Italian automaker and Chrysler. 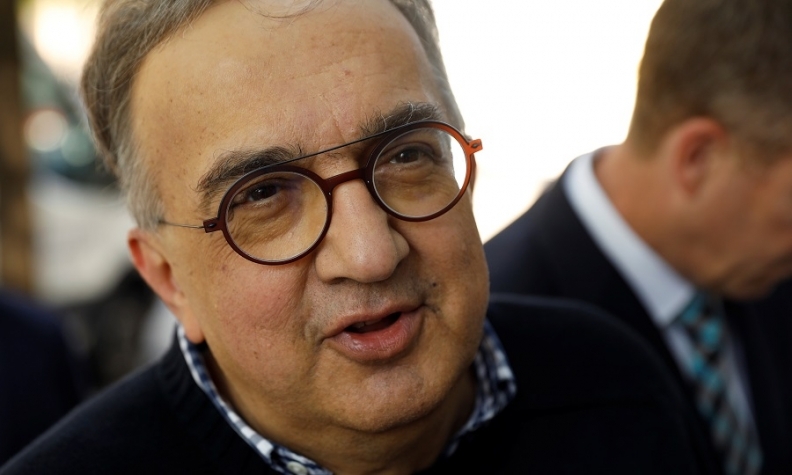 The Italian-Canadian CEO died in July, aged 66, after succumbing to complications from surgery, ending a 14-year career at the wheel of Fiat and the later combined Fiat Chrysler Automobiles, which he built. Marchionne achieved what many thought impossible, most notably his huge gamble just over a decade ago when he set in motion the marriage between the then-ailing Fiat with bankrupt U.S. rival Chrysler. It is now the world's seventh-largest carmaker. "You have taught all of us to think differently, to have courage to change and to do. And not to be afraid. Dear friend, rest in peace," Elkann said in an address that was unusually emotional for the Agnelli scion. 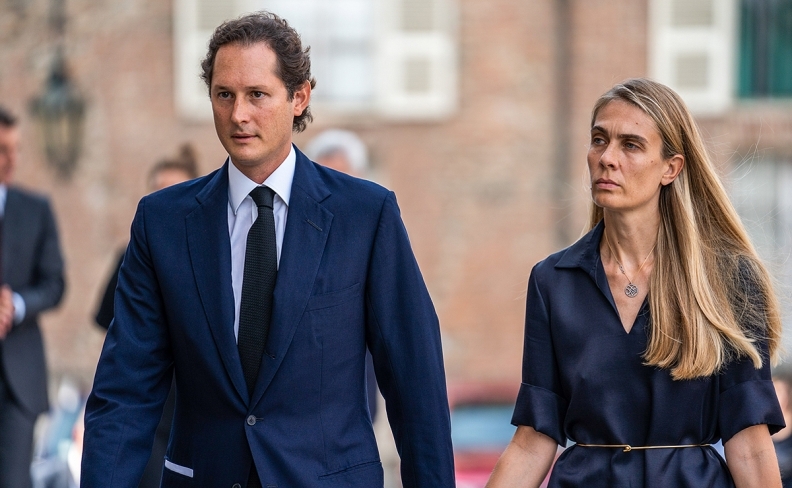 Fiat Chrysler Chairman John Elkann and his wife Lavinia Borromeo arrive on Friday for the memorial service for former CEO Sergio Marchionne at the cathedral in Turin, Italy. He said during the service: "You have taught all of us to think differently, to have courage to change and to do. And not to be afraid. Dear friend, rest in peace." The trained accountant and lawyer was lauded even by competitors for his shrewd dealmaking which kept investors on board. Fiat's value grew more than tenfold, helped by the spin-offs of trucks and tractor maker CNH Industrial and supercar maker Ferrari. Though FCA no longer has the presence in Turin it had two decades ago, many will remember Marchionne as the man who revived the carmaker's fortunes, even if many workers are still on layoff programs and plants in the city run below capacity. 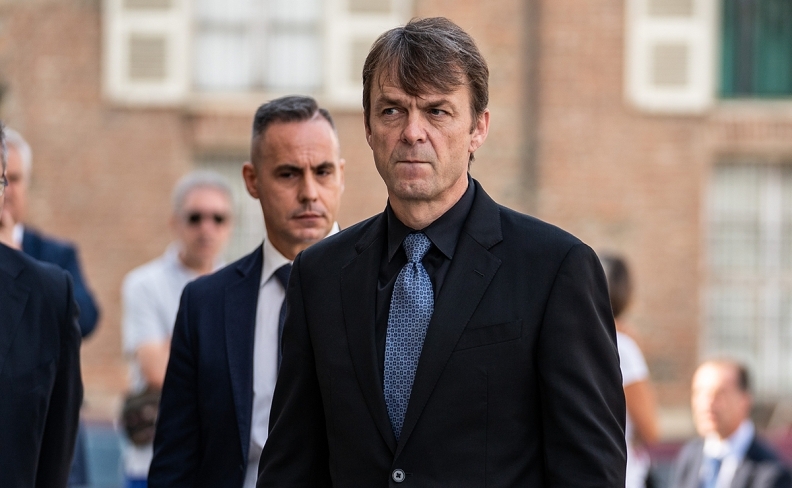 Mike Manley, who became CEO of Fiat Chrysler just before Marchionne's death, is pictured at Friday's memorial service in Turin. FCA named Jeep head Mike Manley as its new CEO. The Briton has since pledged he will carry through a strategy Marchionne outlined in June to keep the carmaker "strong and independent." A second memorial will be held on Sept. 27 at FCA's U.S. headquarters in near Detroit in Auburn Hills, Mich.